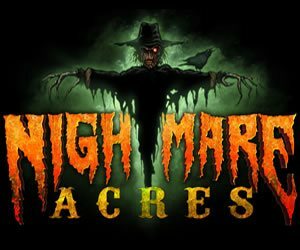 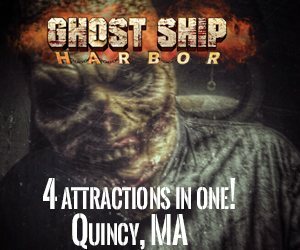 Connecticut is home to a number of Halloween attractions both family-friendly and spooky for the most daring of thrill seekers spanning from Stamford, Darien, Norwalk, Westport, Fairfield, and Bridgeport in the Fairfield Region; New Haven; Mystic, New London; Mashantucket; Uncasville; Hartford; to Danbury, Waterbury, Bantam, Kent and Torrington in the Litchfield Region. 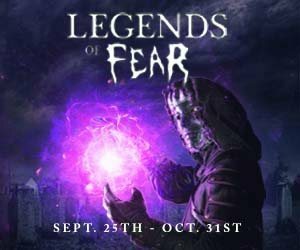 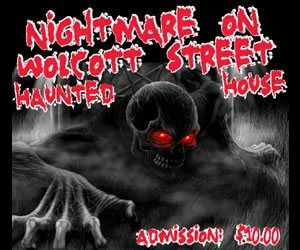 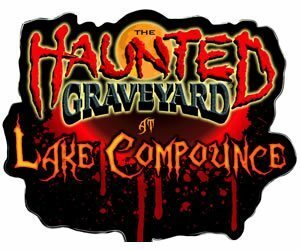 CTHauntedHouses.com is the place to find all the adventure and action this Halloween season whether you’re looking for Haunted Houses, Scream Parks, Haunted Mazes or Pumpkin Patches and Fun Halloween Parties & Parades! 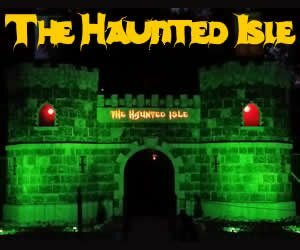 Check out Connecticut's Real Haunts, where ghosts, ghouls, and apparitions make their home year round! 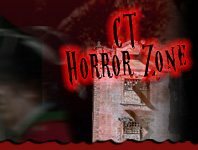 Across Connecticut, there are tons of houses, cemeteries, and places that are truly haunted - get all the gory details about Connecticut's Real Haunts right here!